VIAVI Solutions has named the 2017 Velocity Partner Program Pinnacle Award winners: Tecnous in Argentina and TMG in Australia. The Velocity Pinnacle Award recognizes the top VIAVI Velocity Partner Program partners. Pinnacle Award winners are recognized at special dinners in their home cities, where they receive their awards. Tecnous, a Velocity Elite Solution Partner, is a leading provider of solutions to telecommunications service providers, cable MSOs and manufacturers in Argentina. The company’s history with VIAVI began in 1983. While Tecnous is mainly focused on service providers, cable operators and manufacturers, they are experiencing growth in new markets including government, contractors and enterprise. Working together, Tecnous and VIAVI have expanded opportunity in Argentina through multiple initiatives, such as securing multiple large contracts for 100G and 10G test equipment and OTDRs, and implementing the sixth-largest installation in the world of the OneExpert CATV platform with StrataSync. TMG, a Velocity Elite Solution Partner, services every state across Australia with a focus on the major telco contractor market. 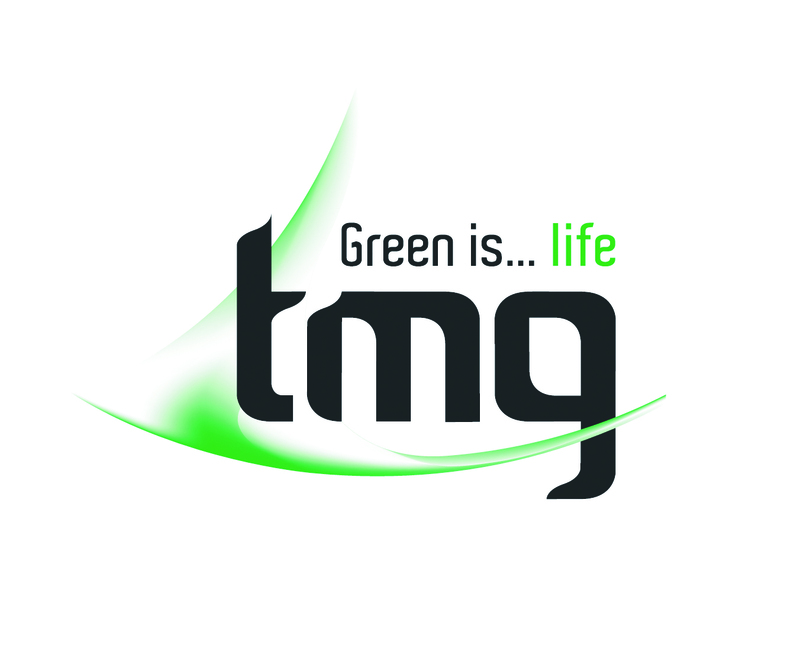 TMG specializes in VIAVI copper, HFC, fiber-optic and transmission testing technologies. 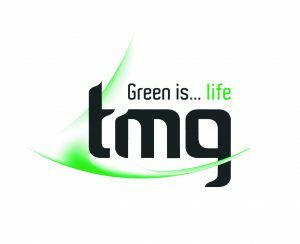 TMG has worked with VIAVI (and previously JDSU) for six years, and together they have conducted many training workshops and participated in industry events which resulted in leads creation, sales opportunities and sales wins. In 2017, TMG participated in the BICSI South Pacific Conference to raise the profile of VIAVI in the Enterprise and Data Center markets. Most recently, TMG brought VIAVI product demonstrations to the Tool Box Day of a partner responsible for the rollout of the HFC network in Australia. The Pinnacle Award is a key benefit of the Velocity Partner Program, which has received a 5-Star rating in the CRN 2018 Partner Program Guide. The program empowers a global network of channel partners, resellers and distributors with incentives, promotions and tools to grow business amid industry migration to cloud, virtualization and software-defined networking.